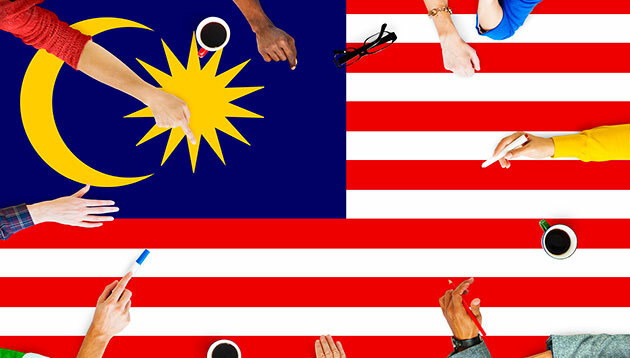 Malaysia’s human resources minister M. Kulasegaran highlighted that every Malaysian has the right to choose the job they want – as reported in The Star Online. “A lot of jobs do not pay well so it doesn’t attract people. An initial study showed that since the implementation of the minimum wage, more people are coming back to work here,” he added. Additionally, Kulasegaran was asked to comment about the perception that locals were not willing to take certain jobs and the need for foreign workers to fill these positions. ALSO READ: Are you too fussy when hiring? “There are also jobs in hotels or other industries where Malaysians can work without the need to hire foreigners. Sometimes, it’s also about supply and demand,” he continued. Kulasegaran added that it costs a lot to hire foreign workers due to middlemen, as they take a bulk of the profit from employers and employees. “The work force is the most important thing in the country. There are millions of workers but Malaysians always come first and we need to ensure they are best placed,” he finished. It's Valentine’s Day tomorrow, so here are some ways to make sure Cupid doesn’t come between you and your work. ..
Are bosses not letting employees be creative?